Swedish, deep tissue, shiatsu, myofascial release, trigger point, and passive and active facilitated stretching techniques are used to make the massage just perfect for what you need at the time. For ironing out tense knots, inducing relaxation, and increasing blood and lymphatic circulation - the massage that everybody could use. Includes the optional Aromatherapy and Foot Soak Enhancements upon request only. A soothing style from Hawaii, this massage uses lots of warm oil for continuous and flowing strokes along the length of the body, like gentle waves. For blissful relaxation - the massage for those not too modest. Includes optional Aromatherapy Enhancement upon request only. The goals of prenatal massage are very similar to a regular massage. 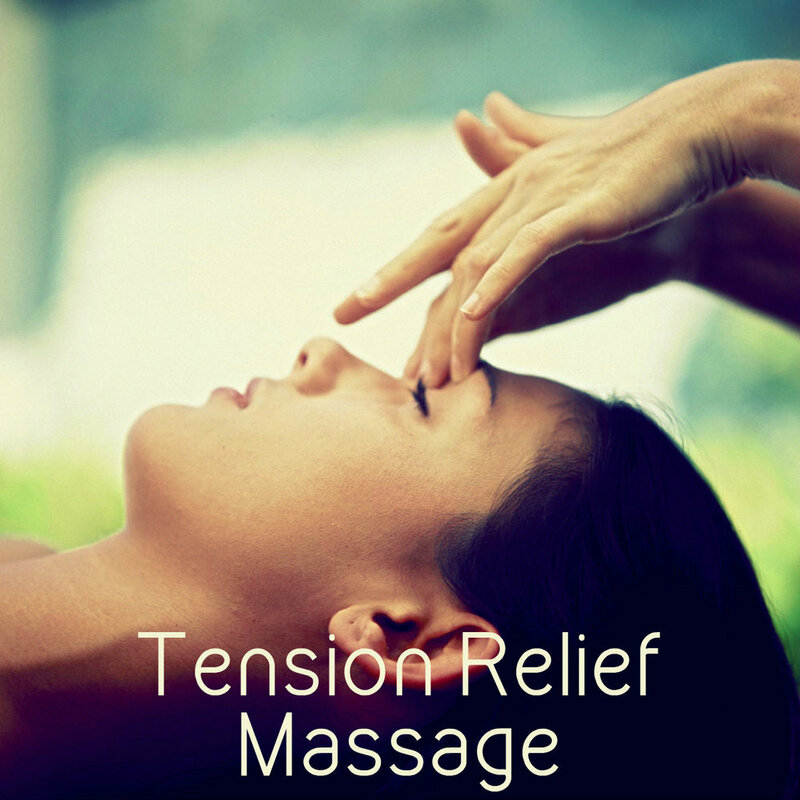 Relax tense muscles, ease sore spots, and improve circulation and mobility. This service is performed with extra care and understanding for the changing body of Mom. A doctor's note is required for those in their first trimester. Includes optional Foot Soak Enhancement upon request only. This 30 minute massage is all above the shoulders and is geared toward providing tension and headache relief from everyday stressors. It includes deep work on the shoulders and neck, a stress-relieving Hungarian-style face massage, and an invigorating scalp massage with optional hot oil. Very warm Ayurvedic oil is massaged into the scalp for 20 minutes. The stress-relieving heat and massage increases circulation to the head and brain, enhancing mental clarity and focus. The warm oil treats the scalp for hydration and silkier hair. 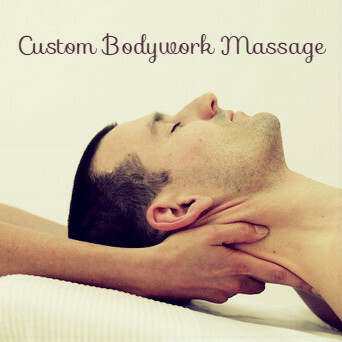 Perfect as a quick stress relief treatment, or as an addon to a massage or body wrap. Begin your massage treatment with a warm, soothing foot soak. The soak includes relieving epsom salt, detoxifying baking soda, and aromatherapeutic essential oils. Optionally included before most massage sessions for instant stress relief and warming up the body. Please arrive 10 minutes early to receive this additional treatment, and wear pants that are easily rolled up. Aromatherapy is the use of essential oils in a variety of ways, such as adding a blend into massage oil, in an herbal steam for gentle inhalation, direct palm inhalation, anointment of the temples, and/or vaporization to fill the room and change your head. "It requires 1,400,000 handpicked rose blossoms to produce a liter of rose essential oil. A single ounce of this oil contains the essence of 40,000 rose blossoms, and sixty-seven roses give only one drop of essential oil... Because essential oils are produced by the immune intelligence of the plants, people can use essential oils to support wellness and healthy stress response." Aromatherapy is now included as an option in all massage therapy treatments ( except Prenatal massage ) at no extra charge, to make each session powerfully soothing to the senses.